Do you have a preconceived notion with regard to the people who tend to commit domestic abuse? If so, you are wrong. Anyone can become the victim of domestic abuse, so it is impossible to stereotype the type of person committing the abuse, and the type of person being abused. These stereotypes tend to be perpetuated by society, but they are not true, and they are harmful with regard to the battle against domestic abuse. With this article, we would like to quickly touch on a few important myths and facts related to domestic abuse and those who are involved. Domestic abuse is a family situation, and others should stay out of it. Quite to the contrary, domestic abuse is a crime. It doesn’t matter if the abuse happens out in public or at home, it remains a criminal act and it needs to be prosecuted at every opportunity. 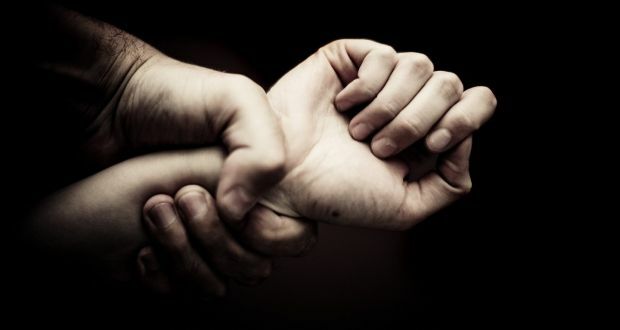 For the welfare of the person being abused, anyone with knowledge of the situation should take the appropriate action. The right action to take will depend on the situation at hand, but it is never okay to simply remain silent and allow the abuse to continue. Very few women are seriously hurt by domestic abuse. Nothing could be further from the truth. 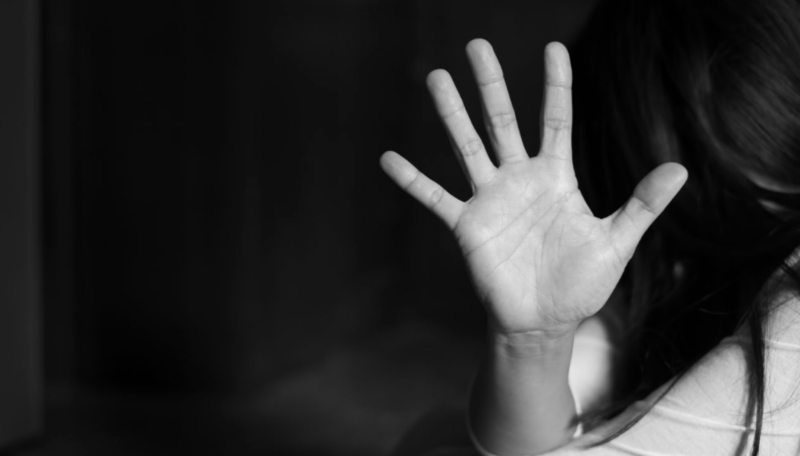 A large portion of the female population deals with some form of domestic abuse, and this issue remains just as serious now as it has ever been. In addition to the physical and mental pain that comes with being abused, domestic abuse also has the potential to escalate to a lethal level. This is a problem which is reserved for certain ‘types’ of families, usually those with low income or little education. Domestic abuse can be found in all corners of society. Yes, it occurs in poor, uneducated homes, and it also takes place in wealthy, highly-educated homes. It tends to be the need for power and control which drives domestic abuse, and as such, it occurs in many different places. Assuming that only families in certain situations are subject to this problem is to overlook a large number of domestic abuse cases. The use of alcohol or drugs causes domestic abuse. To be sure, some cases are made worse by the presence of drugs or alcohol. However, with that said, there are plenty of cases where the abuser was sober at all times. Drugs and/or alcohol are not required in order to have a domestic abuse situation. Some women provoke their abuse or deserve it. This is one of the most harmful myths related to the topic of domestic abuse. No one deserves to be abused, period. It is the abuser, and the abuser alone, who bears the responsibility for the crime that has been committed. Blaming the victim in this situation is damaging to the fight against domestic abuse, and it may even empower the abuser to continue committing this crime.